EasyVac • StarVac • Beam • and what ever else you may find on your wall. They're all pink inside to us!! Our range of vacuums vary from single inlet garage clean-up units through to the powerful 1080 AirWatt units required in palaces. We also offer a choice of Fourteen different canisters ranging from 1.2 through to 4 h.p. 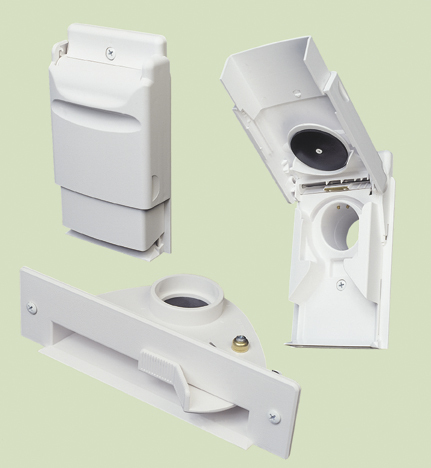 Featuring speed control, weatherproof cannisters, multi-stage fans to ensure performance at the furthest point. ValueVac is a cyclonic canister suiting the low budget. 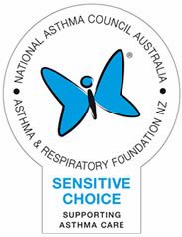 Valet were exclusively approved by National Asthma Council's Sensitive Choice Program. We have been installing ducted systems for years and take pleasure in receiving remarks of satisfaction regarding performance and convenience. Our past customers are always happy to share their desire to ensure they will forever have a ducted system in future homes. Part of the convenience comes from detailed planning; ensuring each inlet is best suited for the house and householder. We don’t need to show you how to use it, that's as simple as plugging your hose into the wall socket. Noosa Home Tech stocks vacuum cleaner bags for all ducted vacuum systems. The new Max-Flo Technology ducted vacuum bag holds more dirt, increases suction and helps you save money. Replacement hoses and end parts. Don't live with a taped or cracked handle, replacement is simple and costs little. Newer more efficient designs - Horse Hair floor tools are ideal for timber and tiles floors (no scratching). NHT service all brands of ducted vacuum systems, providing all spare parts and accessories. We carry a wide range of spare motors too; for catastrophic failures or for a much needed boost in HorsePower.